First look at the Backer Shirt! Happy day to you, Backers! 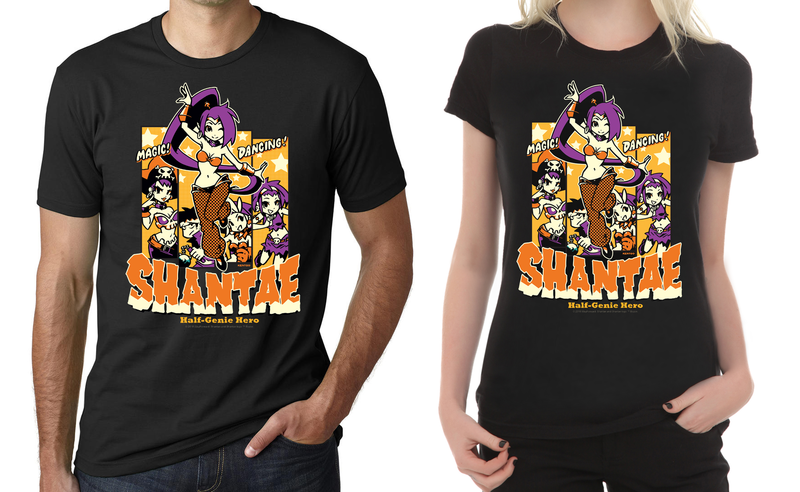 It’s time to unveil the Shantae Backer T-shirt! For this reward, we reached out to popular Japanese graphic designer “Kentoo” to see if he’d come up with something special for our Backers. He came up with this visually striking design that we feel is as fun, refreshing and unexpected as Shantae herself. We hope you’ll love your shirt as much as we do! Update #121! See the New TShirt and Sizing Information!